A Beijing regulator ordered Apple to stop selling some smartphones in the city because their design was too close to a Chinese firm’s model. The ruling probably won’t have much effect, but it’s a reminder of the uneven field upon which Apple, Uber and others are playing. Ambulance lights are reflected on a glass window with a logo of Apple Inc at the entrance of the Ginza Apple store in Tokyo October 6, 2011. Beijing’s intellectual-property regulator has ordered Apple to stop selling some models of its iPhone in the city, according to the Wall Street Journal. The bureau ruled the iPhone 6 and iPhone 6 Plus were too similar in design to the Shenzhen Baili 100C smartphone, and therefore infringed on a patent held by the Chinese company. The order has been stayed pending Apple’s appeal. It would not in any event apply to the company’s latest models. 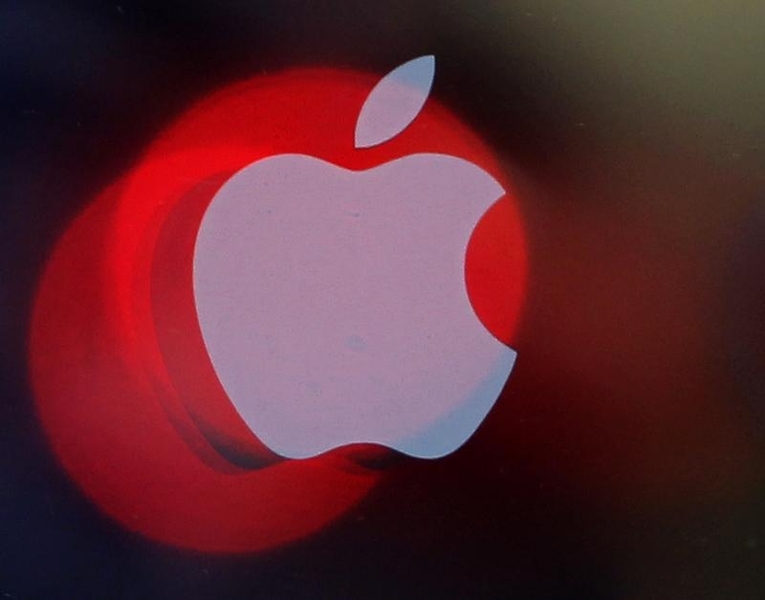 About 25 percent of Apple’s $50.6 billion of total revenue in its most recent quarter came from Greater China.